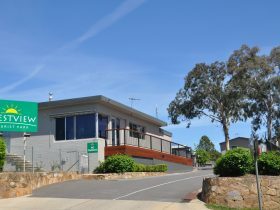 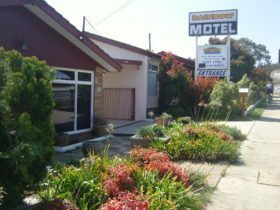 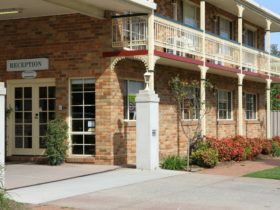 The Crest Motor Inn is situated within walking distance to Queanbeyan’s local shops and swimming pool and a short 25 minute drive to Canberra’s tourist attractions. 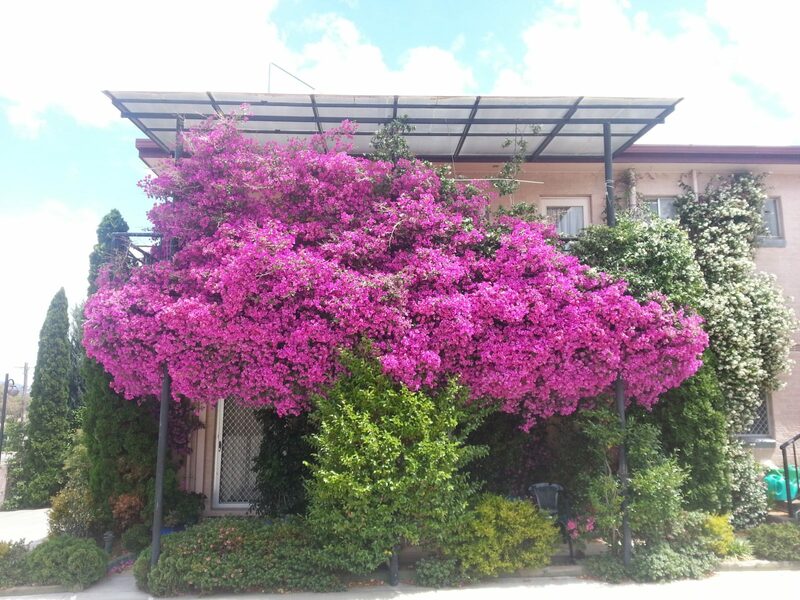 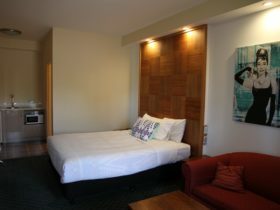 The property has been extensively renovated and offers a variety of comfortable accommodation to cater for your needs. 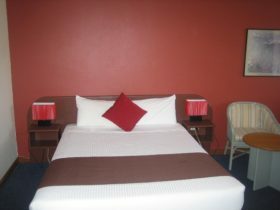 Choose from family, double or twin rooms. 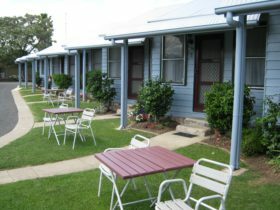 This particular motel is also within five minutes walking distance to the train station.